It’s that time again! Oxbow celebrated the town light up and got the festive season kicked into gear the other night. We setup our live nativity again and it was great. Substantially warmer than last year which was weather from the depths of hades. This year we had very little wind which made it at least 17% better for man and beast alike! 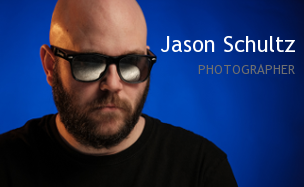 This entry was posted on November 29, 2015 by schultzphotographic. It was filed under Event Photography, Uncategorized and was tagged with Advent, Christmas, Community, Live Nativity, Oxbow Saskatchewan, Schultz Photographic, Tree.